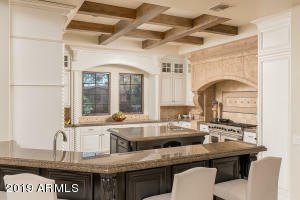 Love where you live in this custom Santa Barbara style home built by Calvis Wyant, tucked away in the exclusive guard gated enclave of Judson. 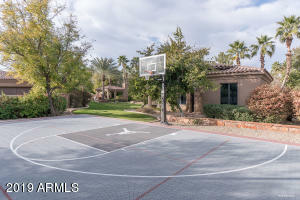 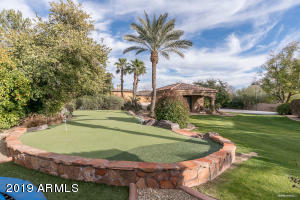 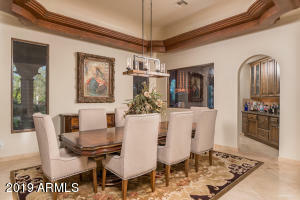 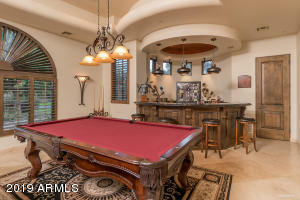 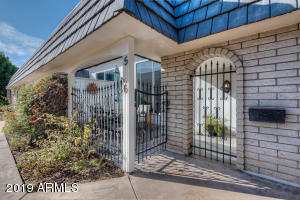 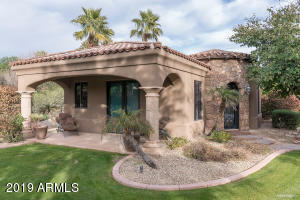 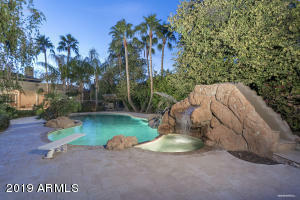 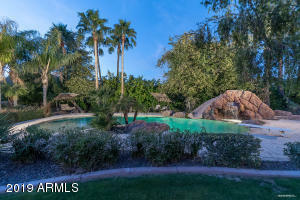 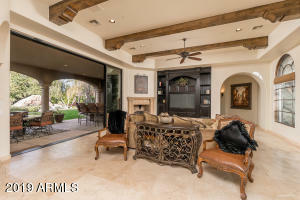 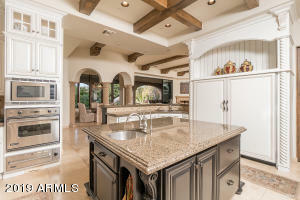 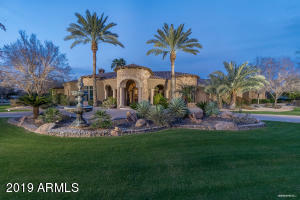 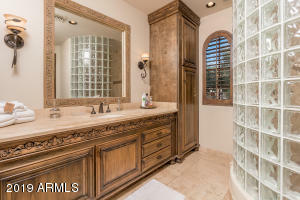 With it's A+ location, stunning views of Camelback & the resort style backyard , this home will make you never want to leave. 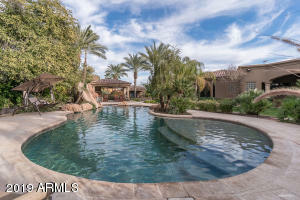 The heart of this home is a big beautiful kitchen with sub zero appliances & large island that open to the great room, covered patio & backyard featuring a pebble tech pool/spa w/ waterfall. 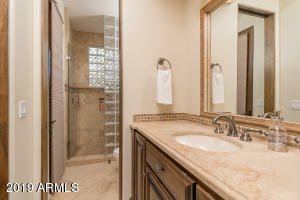 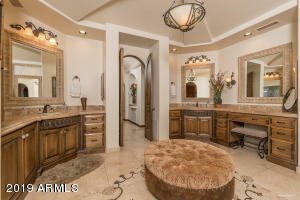 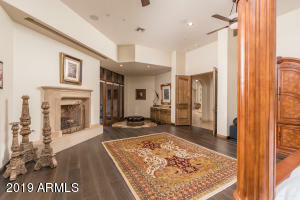 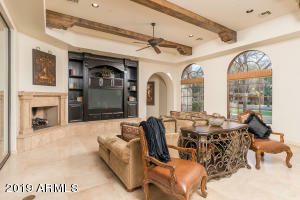 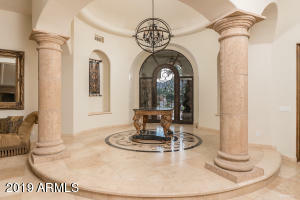 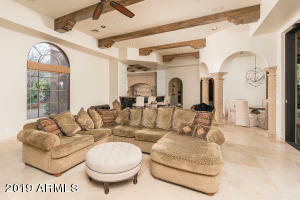 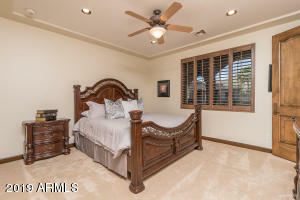 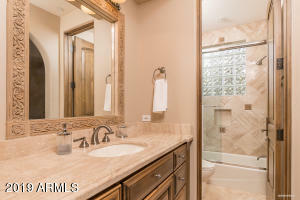 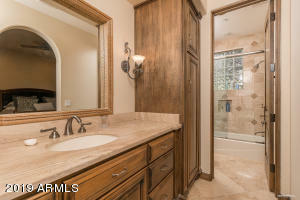 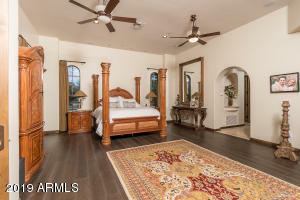 The huge master boasts new wood floors & enormous theater screen! 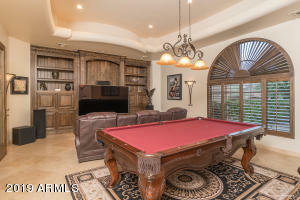 The perfect floor plan includes a man cave & 3 guest rooms, all ensuite in one wing of the home & another master off the kitchen perfect for in laws, along with an amazing office. 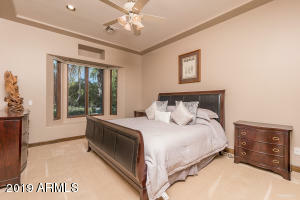 Long term guests will love the separate guest house with full kitchen, family room & master!